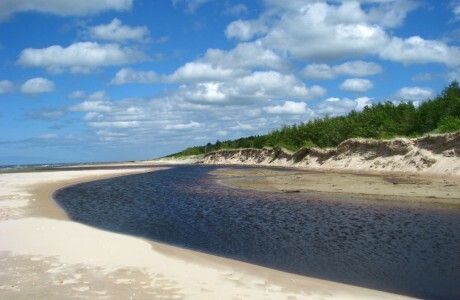 An integral part of the National Park is the sea coastline with sandy beaches and dunes, dry pinery of the dunes, coastal aquatorium and several kilometre long chains of dunes interchanging with narrow delves. Several nature trails are arranged in the park, as well as routes for cyclists, car tourists and hikers, thus helping to better acquaint visitors with the nature and cultural history of the Slītere National Park. The National Park lies along the Baltic migratory flyways, in spring a grandiose concentration of migrating birds is seen here. Rare and protected reptiles live in the park territory – swamp turtles and copperheads. The protected amphibian in the Kolka area is the natterjack. 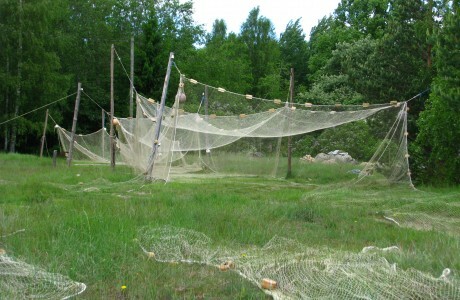 In the fishing villages located on the seacoast of the National Park territory, one can get acquainted with the Liv cultural heritage which forms a significant part of the Northern Europe cultural heritage. 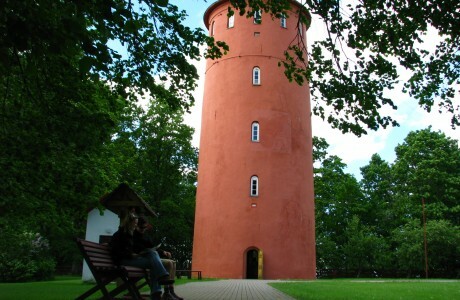 The Slītere lighthouse is located on the steep slope of the Blue Hills. This is the second oldest Latvian lighthouse (built in 1849 – 1850), the highest above the sea level (82 m) and the one built furthest inland. 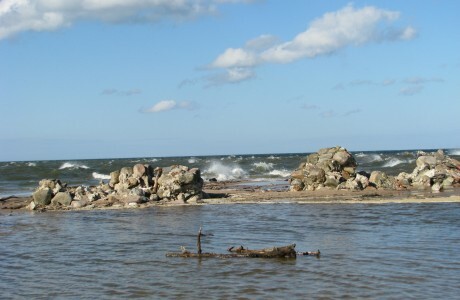 The lighthouse is one of the most popular and most visited places on the Kurzeme seashore. 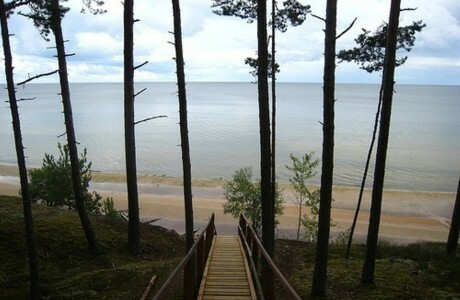 Its location five kilometres away from the Baltic Sea coast also provides an opportunity to survey the Slītere forests, seashore, the sea and ships. Since 2002 the lighthouse has been used as an observation platform, adapted for needs of the tourists, and expositions about the nature and settlements of Livs are placed on different floors of it. On the ground floor of the lighthouse, visitors can obtain information about the lighthouse, objects in its vicinity, routes, and there are also souvenir shops. 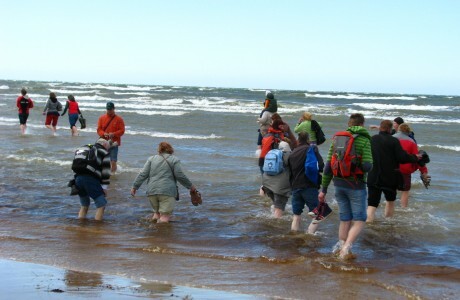 Walking on some nature trails must be accompanied by a guide, as they are set up in the nature reserve area - a place where the Slītere natural preserve is created. 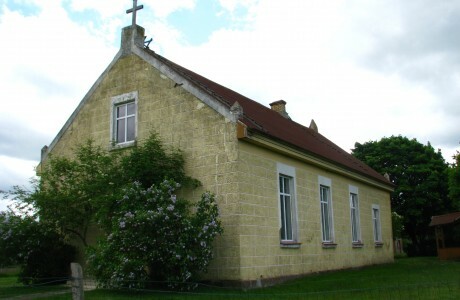 Lauku Ceļotājs offers 14 different routes for hikers, cyclists, water tourists, car tourists and those interested in watching animals and birds. 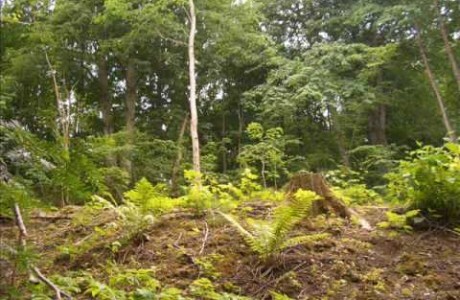 Watch the Slītere National Park territory by a web camera.